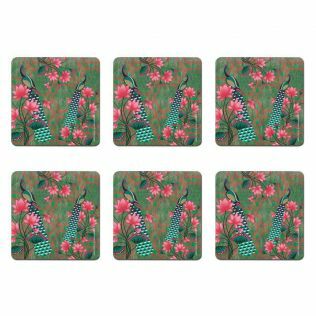 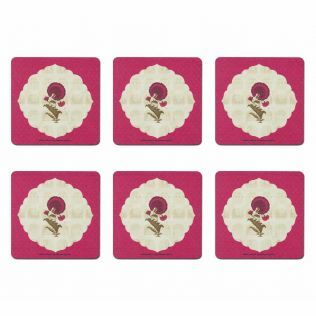 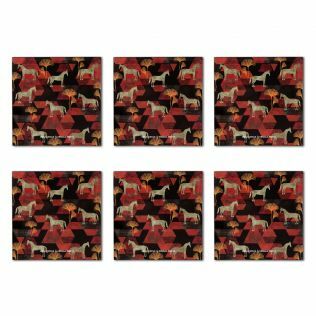 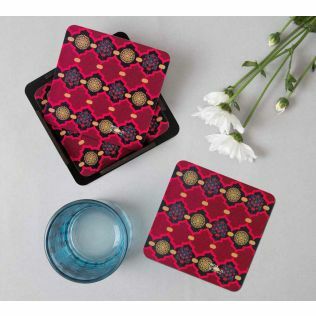 Flaunt an aesthetic display of table manners with the vivacious range of coasters. 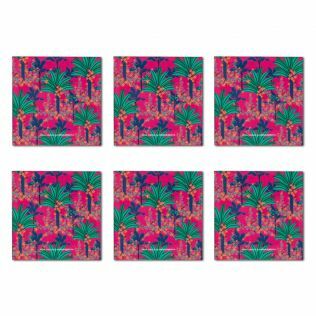 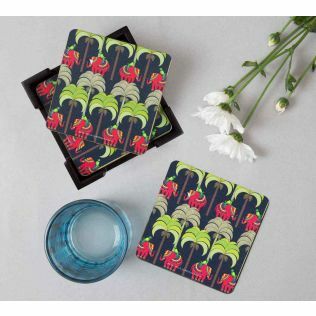 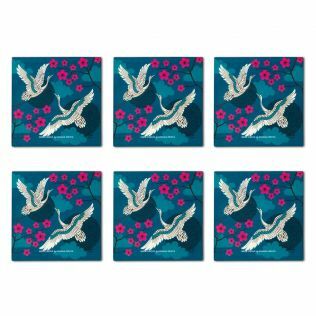 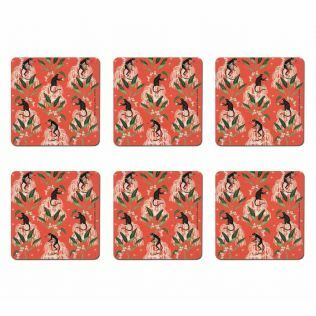 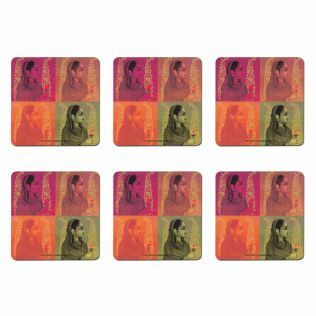 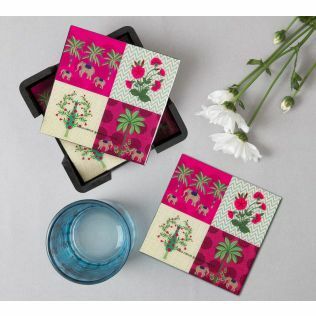 With bright hues flattered by eloquent patterns, these coasters promise an elusive incantation on to your table space. 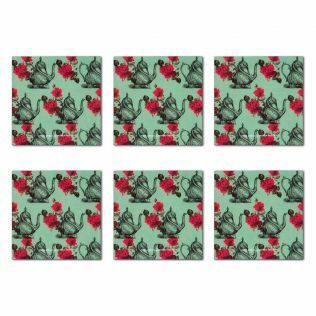 These colourful coasters along with our beautiful mugs are an ideal addition to your dining and tableware collection, these coasters are sure to match your style! 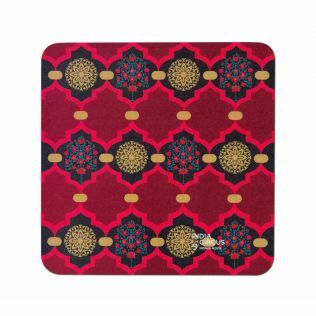 Explore and buy our collection online by price, discount, style and more. "Must have Companion for a Coffee mug: The product quality and service is awesome"
Adding scatter cup coasters is one the most simple and effective ways to instantly lift a table or dining space and introduce colour, pattern and luxury into a scheme without being overwhelming. 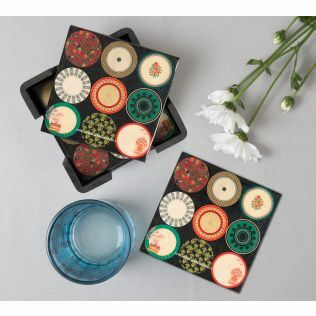 India Circus presents a wide assortment of MDF glass coasters and rubber coasters for you to choose from. 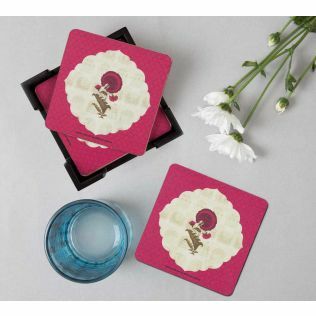 Sold in combos with Mugs, this range makes for an fantastic addition to all of your soirees. 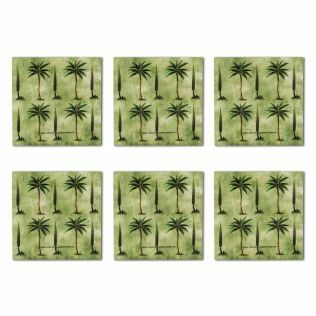 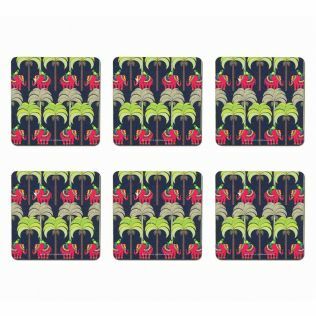 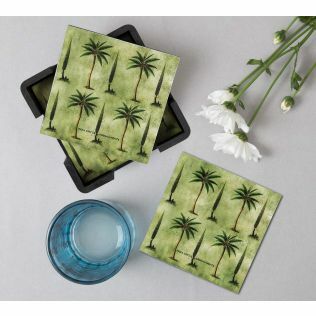 Explore the entire collection of glass and rubber designer coasters and purchase by price, discounts, design, sensibilities and more. 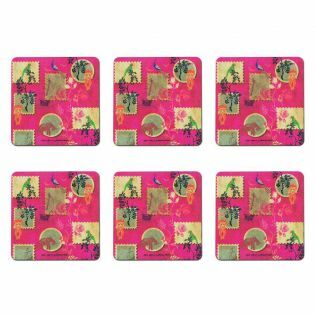 Stylishly protect your table surface with a selection of designer coaster set from the house of India Circus. Perfect for ensuring that a table does not get damaged from scratches and skills, coasters can add an extra bit of style and intricacy to your overall dining setting. From intrepid designs, to bold colours and sophisticated finishes, we have an extensive range of coasters to compliment any interior theme. India Circus - where designer online shopping is made delightful with exciting deals and seasonal discounts. 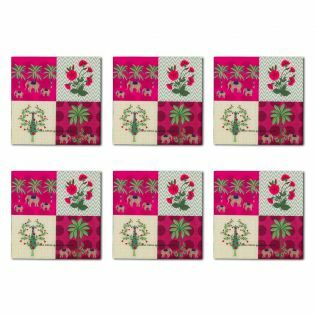 Bring intricate patterns to your home with the exquisite assortment of MDF keychains and PVC rubber coasters from the house of India Circus. 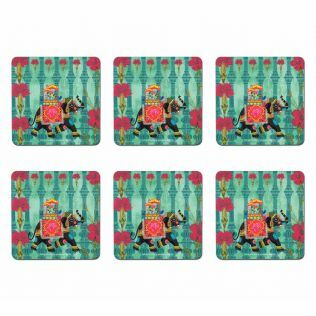 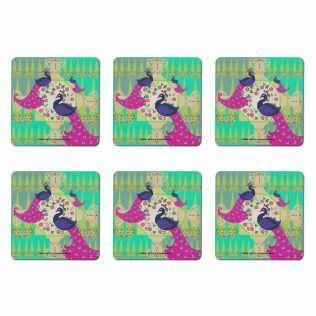 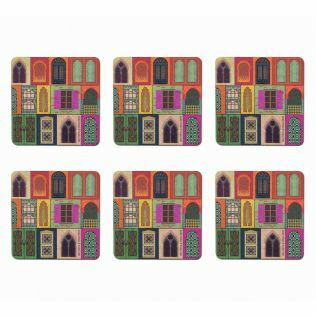 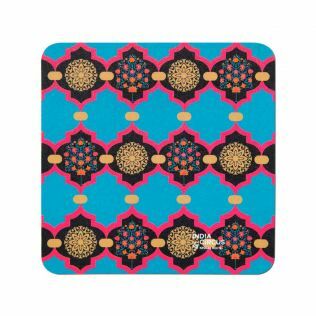 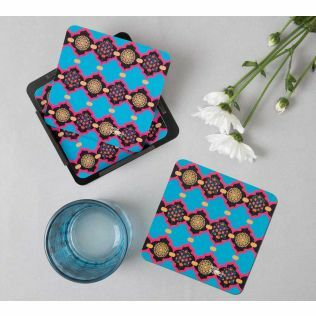 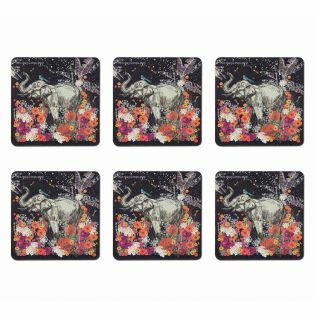 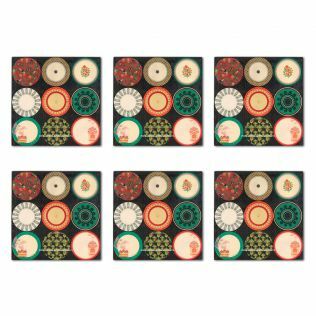 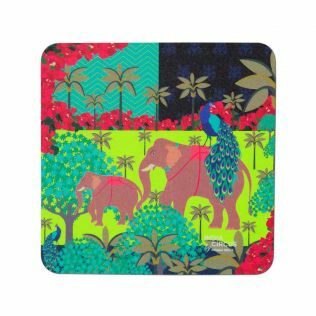 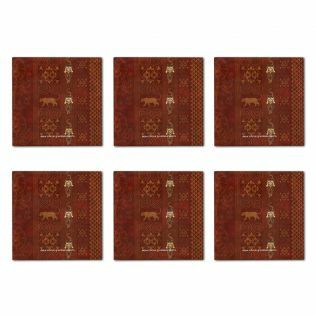 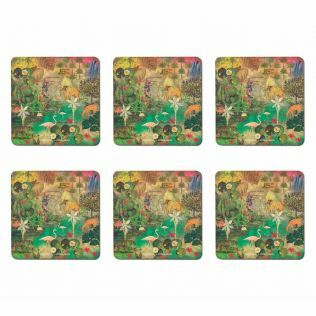 Made from glass or rubber, and adorned with varied intricate patterns and intrepid accents, these coasters take inspiration from the all things Indian, and pivots it with a modern contemporary twist. 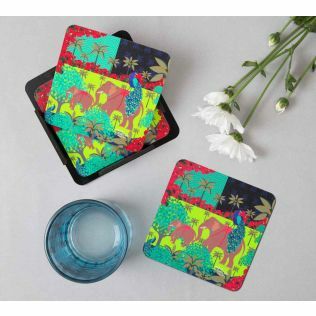 A welcome addition to your home, they look fabulous paired with more home kitchen accessories from the brand.